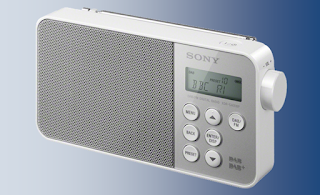 While the number of DAB radio sets and stations continues to increase in the UK and several other European countries, the platform is struggling to make an impact everywhere. Just 1,500 DAB radios have been sold in Poland, according to recent report by Satkurier.pl, with the platform hindered by the lack of commercial radio stations and poor coverage across the country, and in contrast with the UK and Germany, a lack of new cars being sold with DAB. Public broadcaster Polskie Radio leads the way in DAB provision in the country, but its head, Barbara Stanisławczyk, has indicated development is now 'frozen'. Many of the country's most popular commercial stations have declined to join DAB. Poland will host an international conference on the digitalisation of radio on 6th October.